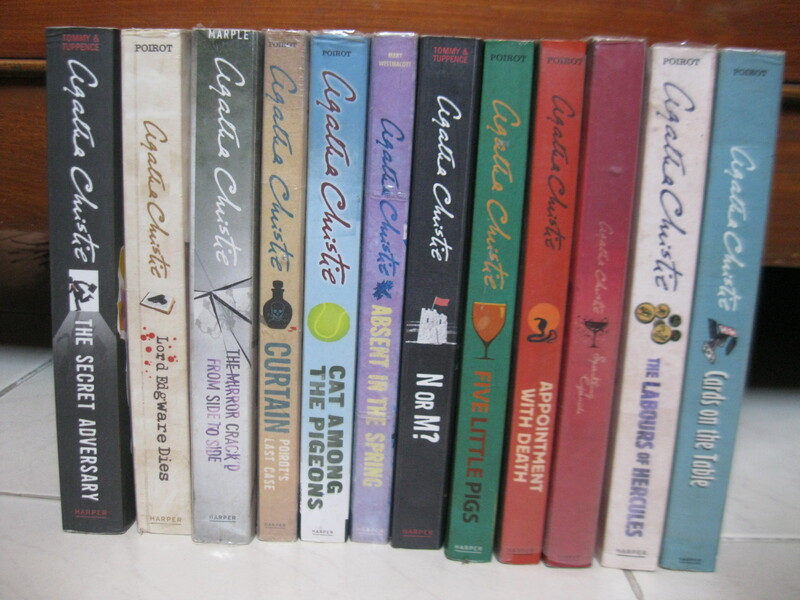 Okay, this week its the series I own the most.. That is pretty obvious- I have around (actually, more than) 12 Agatha Christies. There was a time when I was obsessed with these murder stories. And let’s admit it- the books are not too expensive. C’mon, who doesn’t love that cute little Belgian detective with moustache and lots of grey cells?? In my ebook shelf, on the other hand, I have the entire Rock Chick series by Kristen Ashley.. Better late than never! 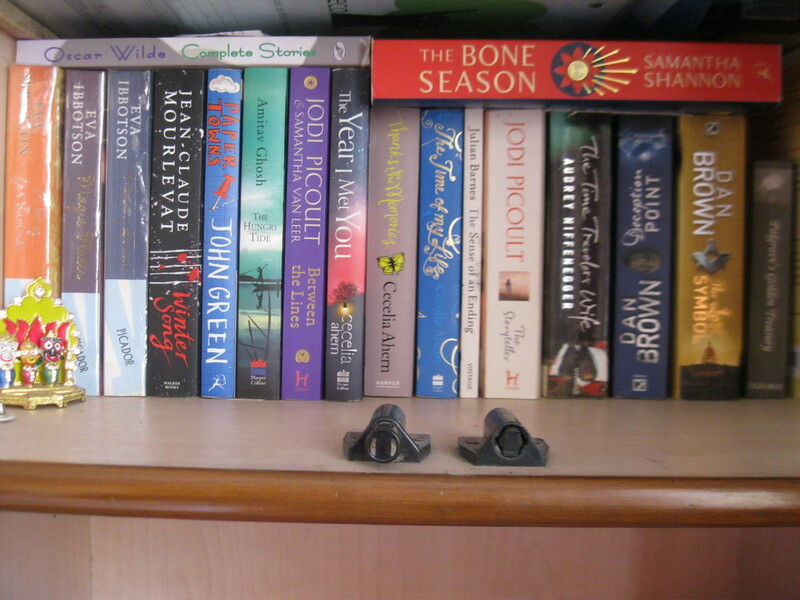 You’re so organised having mostly e books, it’s so much easier. 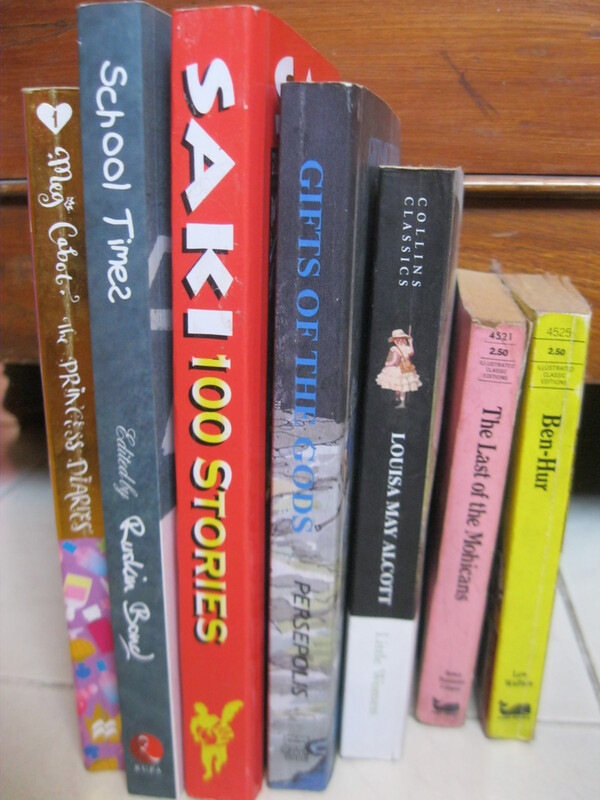 I have no room left for more books 😛 Thanks for participating!